Brian Boreman is a presenter at the 2018 Lehigh Valley Society for Human Resource Management (SHRM) Annual Conference being held October 1st and 2nd 2018 in Bethlehem, Pennsylvania. 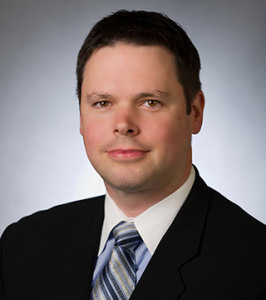 Brian heads the firm’s Labor & Employment practice and is the Co-Chair of the Litigation Department. Brian’s presentation, An Overview of the Fair Labor Standards Act (FLSA), focuses on important points that employers need to understand regarding how to identify which employees are exempt from overtime pay, the common pitfalls when employers incorrectly apply the law, and the severe, potential damages an employer faces for violation of the FLSA. SHRM is the world’s largest HR professional society, with more than 300,000 members in 165 countries.